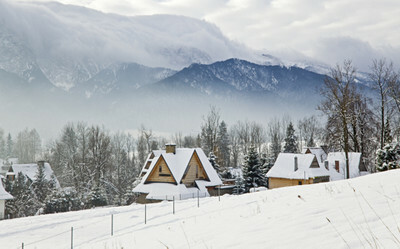 The Tatra Mountains are the only alpine mountains of Poland and represent a natural border with neighbouring Slovakia. They are well known both to amateurs and professional skiers, and are a wonderful tourist destination during the summer. 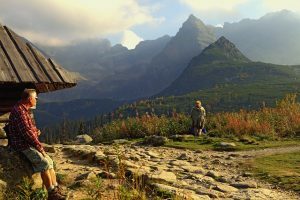 There are lots of things to do and places to see around the Tatra Mountains for everyone, from aspirant mountaineers to less athletic visitors who simply want to enjoy beautiful landscapes, fresh air and local traditions. This is the most important city in the area and the gateway to Tatra Mountains. 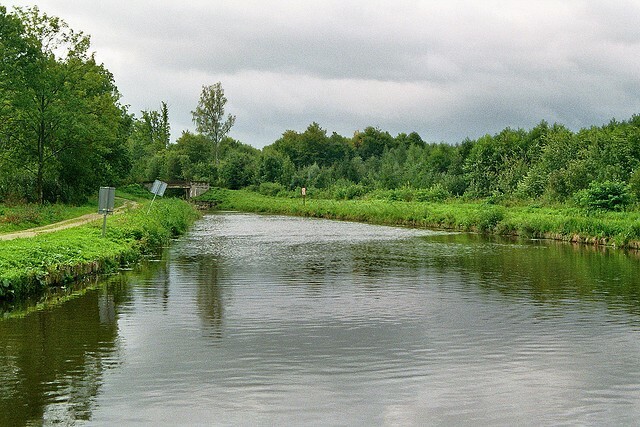 The city is a picturesque mountain resort, with lots of curiosity shops and charming cafés, mainly located on Krupówki Street. Do not neglect the local marketplace, which you will find nestled between Krupówki Street and the foot of the mountain. It is the perfect place to discover the local crafts and buy beautiful and unique souvenirs. Zakopane is the central point of access to various areas in the Tatra Mountains by funicular railway and by foot for the more athletic traveller. From Zakopane, the following destinations are must-sees to make your weekend in the Tatra Mountains an unforgettable trip. As you start your journey from the centre of Zakopane city, you will reach Strążyska Valley with great ease. From this point you can either continue your exploration around the park, or, for the less adventurous, enjoy a pleasant and relaxed 40-minute walk to admire the Siklawa waterfalls. As the National Park is a hiker magnet in the summer, it’s best to start your hiking trip early in the morning to avoid the crowds. Bring along some food, water and a waterproof jacket and you are ready to discover the majestic hiking trails of Tatra National Park. Experienced and adventurous hikers need not remain in Strążyska Valley, but push their trip forward towards the peak of Mount Giewont. It’s a 3.5 hour climb, but it is worth the effort as the view from the top is absolutely breathtaking. If you don’t like returning on the same route, you can choose a 3-hour descent via Kondratowa and Kalatówki to Kuźnice and take a local bus back to Zakopane. Thankfully, you do not have to be an experienced hiker to reach this magnificent lake. You can walk to the lake or experience a traditional ride in a horse-pulled carriage. You can enjoy a picnic by the lake and take some of the most beautiful vacations photos ever. For as little as 10 euros per night, you can spend a night admiring the out-of-this-world beauty of the lake in a cabin right next to it. A walk in the mystic moonlight by Morskie Oko Lake will make you truly understand why it is one of the five most beautiful lakes in the world. Being the biggest cave in Poland, it has always attracted the eye of tourists. To reach the cave entrance, you will have to climb up to 1875 m. The cave is full of active water strings, forming many spectacular lakes and waterfalls. Peaking at 1987m, this mountain top can be reached by cable car from Zakopane and it is one of the most important destinations in the Tatra Mountains. This is the reason we left it for the end of our recommendations. During the summer, it is the closest you will get to the skies in the Tatra Mountains, a place where you will breathe the purest air and see the most grandiose landscape of the mountains and valleys beneath you.